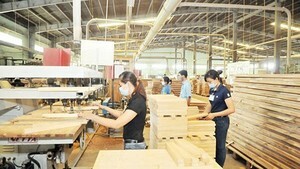 Mr. Nguyen Thanh Phong, head of the Vietnam Food Administration under the Ministry of Health, on April 6 said that the department has not received any official information from Japanese authorities about the issue that Japan revoked more than 18,000 bottles of Chin-su chili sauce produced by Masan Group for violating food safety and labeling regulations. However, the ministry has instructed relevant departments to immediately verify and clarify the case. According to the website of Osaka, which said that more than 18,000 bottles of Chin-su chili sauce were recalled, reported that these chili sauce bottles contained benzoic acid while this additive is not allowed in preserving of chili sauce in Japan. Mr. Nguyen Thanh Phong said that benzoic acid is allowed as a food preservative according to the Codex Alimentarius Commission (CAC), in which both Vietnam and Japan are members. However, it is necessary to make clear that whether benzoic acid can be used in producing chili sauce. Relating the information that the 18,000 bottles of Chin-su chili sauce were imported by Javis Co., Ltd, a press release by Masan Vietnam said that all products made and distributed by Masan are in compliance with food safety regulations of Vietnam and importing countries, including regulations on labeling, ingredients and additive use. 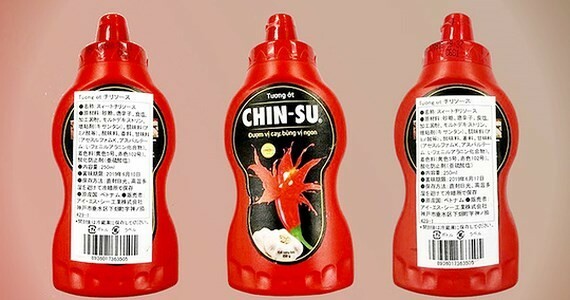 The company also said that it only exported chili sauce to the US, Canada, Russia, Czech, China and Taiwan.